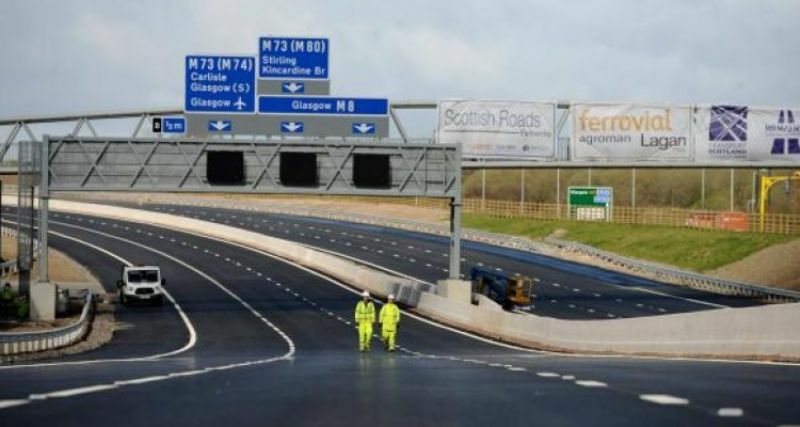 Work has been completed on an ambitious project to upgrade the core of Scotland’s motorway network. 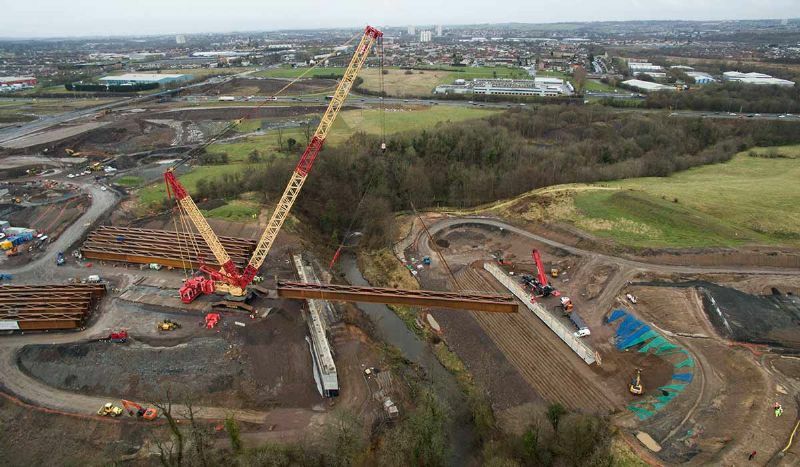 This 3 year, £500m investment in Scotland’s 50-year-old motorway infrastructure improved 37km of road network. The new road layout features heavily revised junctions which mean both local and national journeys have changed. units and 37 kilometres of cabling on this project. Project cost £3,000,000.00.